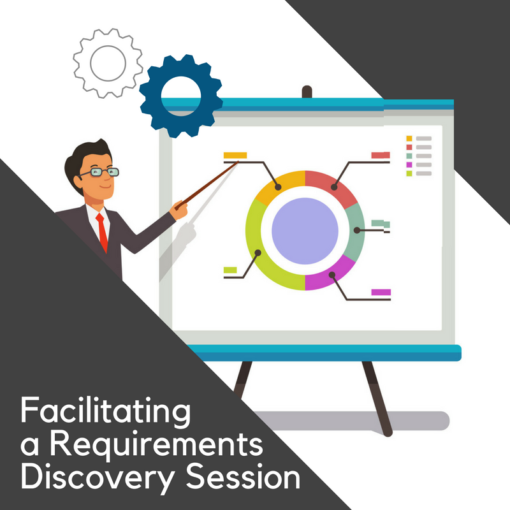 In this two (2) day workshop course you learn from the experts, through examples, hands-on exercises, and role-playing exactly how to manage and conduct an agile epic/story mapping workshop or requirements discovery session. 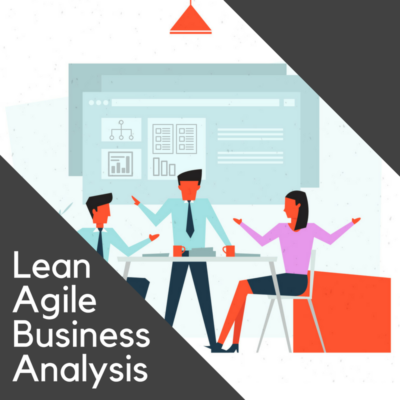 You will have the opportunity to apply and practice the process, the tools, and the techniques learned in Eliciting Business Requirements and Lean-Agile Business Analysis and other BA courses. 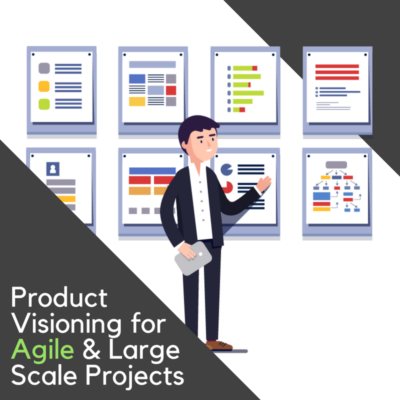 Participants will also learn and practice documentation and modeling techniques using standard templates, worksheets, and checklists. 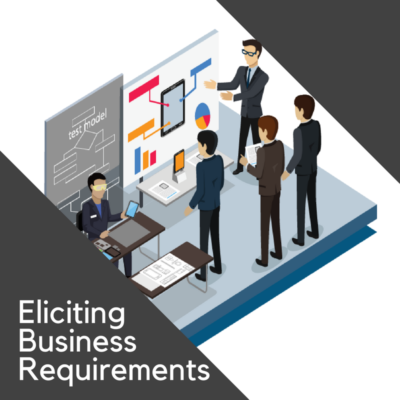 This course is full of practical tips, checklists, principles and techniques to help capture, write and review requirements and related models. This session covers everything you need to conduct a requirements discovery session and capture appropriate documentation built on the principles and concepts of Best Requirements Practices™, Defining Business Requirements, The Agile Project Framework, and IEEE’s Recommended Practices and Documentation Templates.